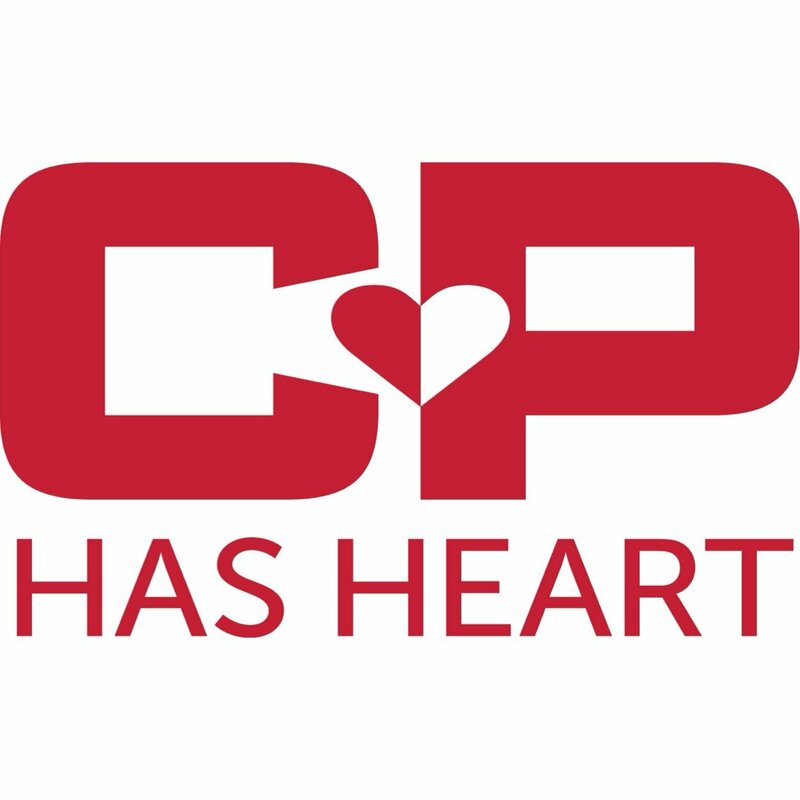 Great news: As of February 9, CP is lending their support to the CCHA. They have committed a donation to the annual Beat Retreat camp in Ontario and 2015 CCHA conferences. Both the camp and conferences provide a forum for patients, survivors, doctors and researchers to further the conversation about living a full and healthy life with CHD. To read their website announcement please click HERE.